Richard is endowed with the ability to 'see' beyond his own world. 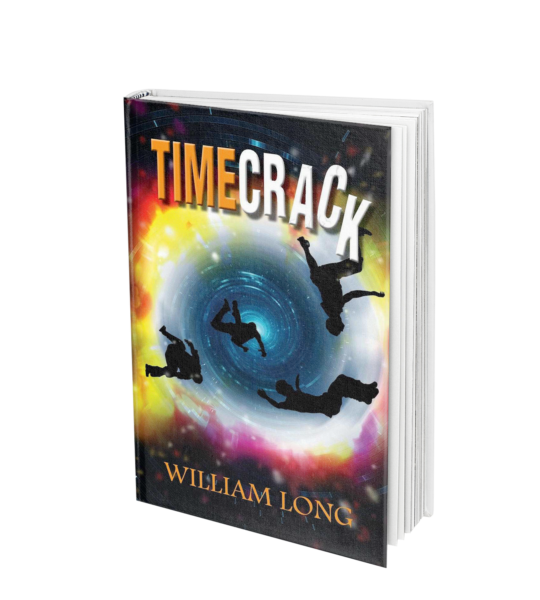 Can he help Archie to find their parents, and help the scientists at Mount Tengi to find a way for all of them to return home, and can he escape the clutches of the mad high priest, Prince Lotane? 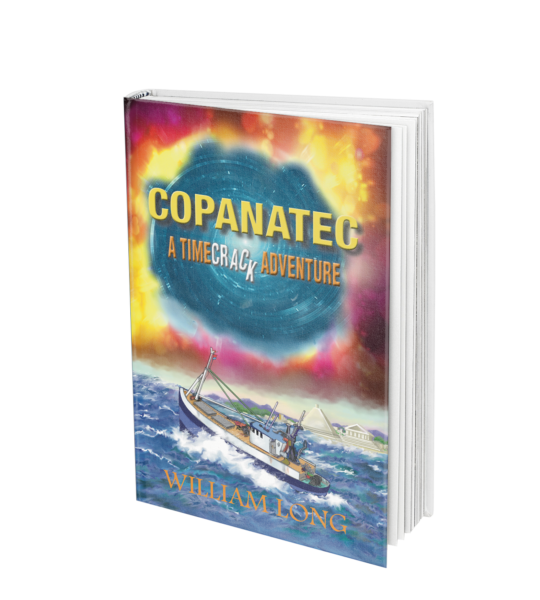 In the middle of a raging sea, a timecrack leaves Archie Kinross, and Manuel, a young boy from the Yucatan, stranded on the deck of Abelhorn's fishing trawler, the Serpent. A Profession, a Trade and a Disease.